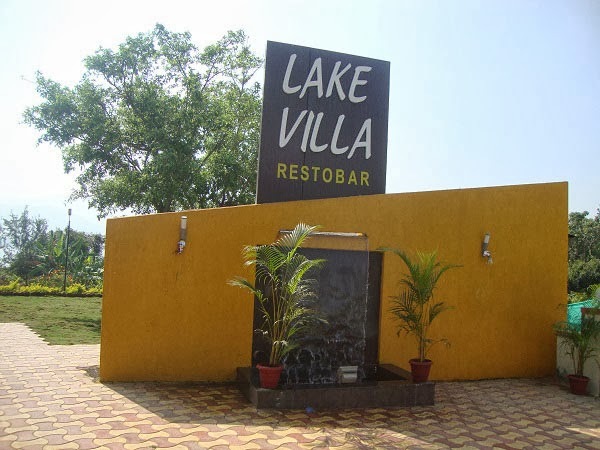 Lake Villa is a family Restaurant and bar located at Kudje village behind Khadakwasla dam water. 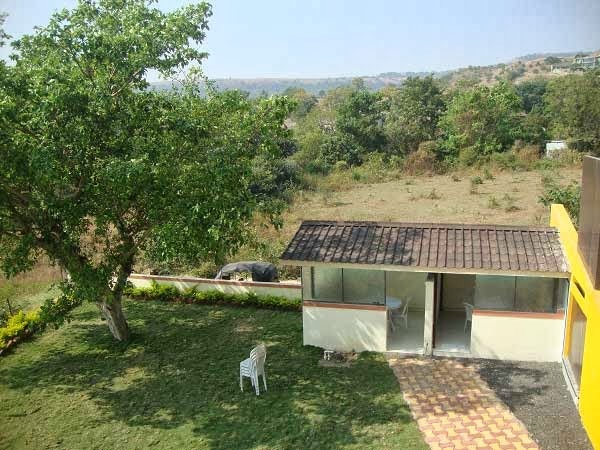 It is around 35 km from Pune. 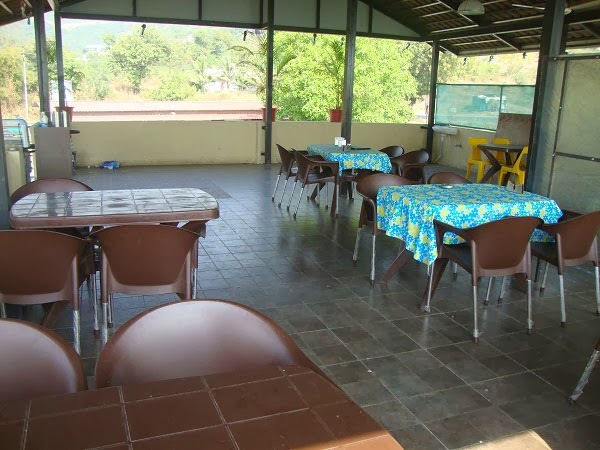 It is specially designed for get- togethers and parties. 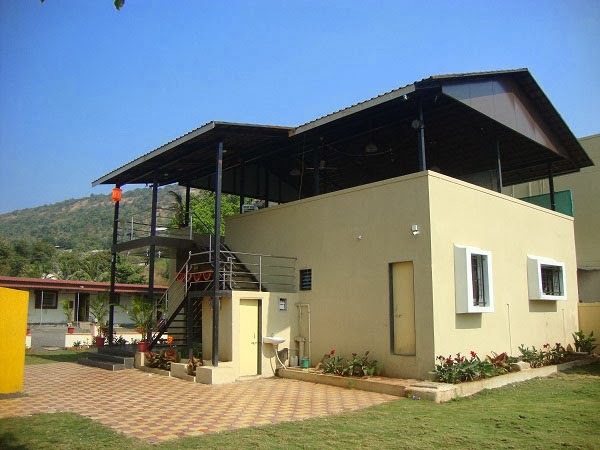 If you are the group of friends and wanted to make chill out party then this is the best place at the outskirt of Pune. Also this place is good for birthday celebrations, anniversary celebrations. 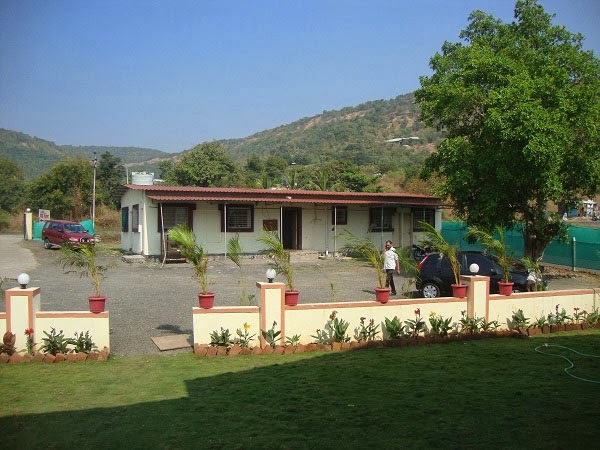 Stay facility is available here. Seven rooms are available here. Room rate is Rs. 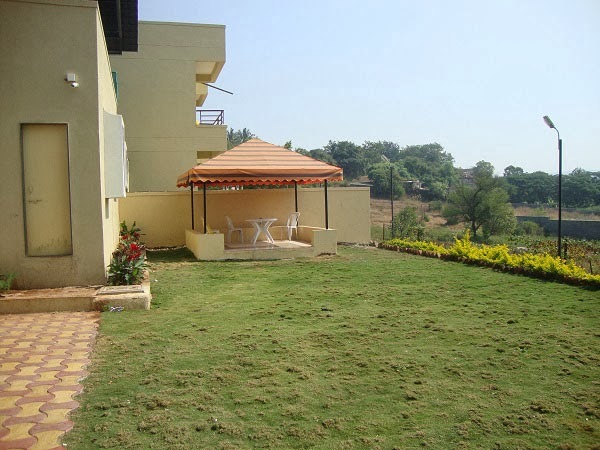 1000/- per room per night with 2 occupancy. Extra bed cost you Rs. 200/- extra. Party lawn rates for buffet dinner are Rs. 500/- per head for non- veg and Rs. 300/- per head for Veg. You can use hall at free of cost. 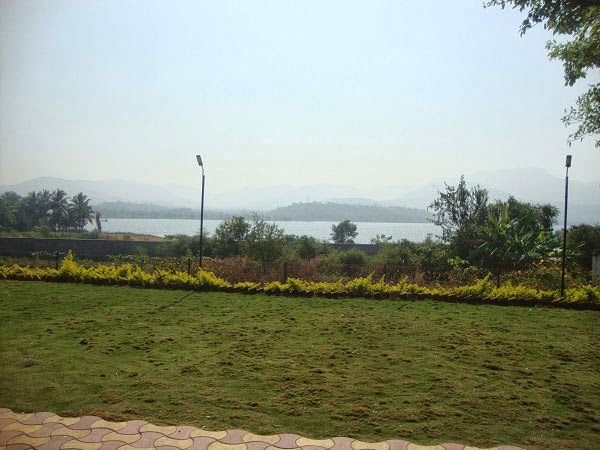 Therefore Lake Villa Restobar is a small, simple and nearer to pune to make parties and enjoy.